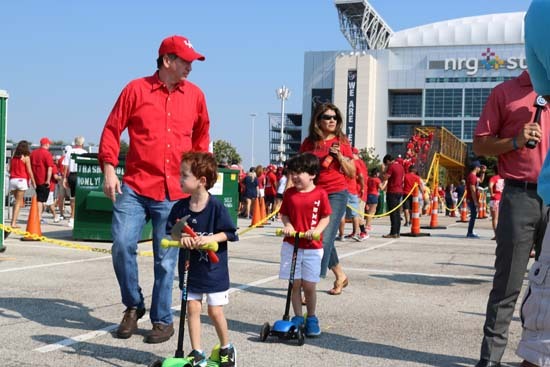 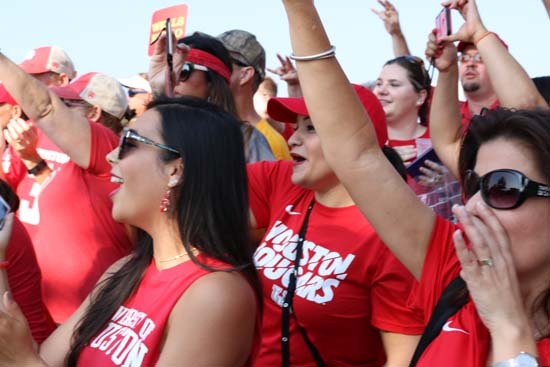 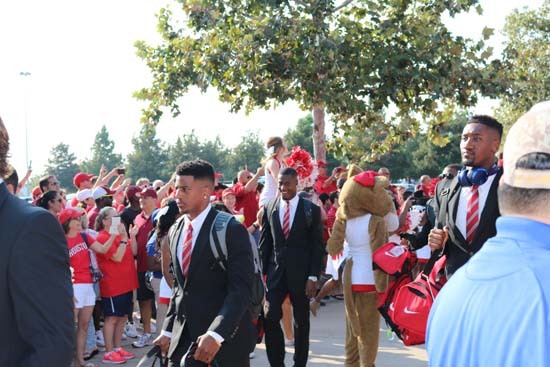 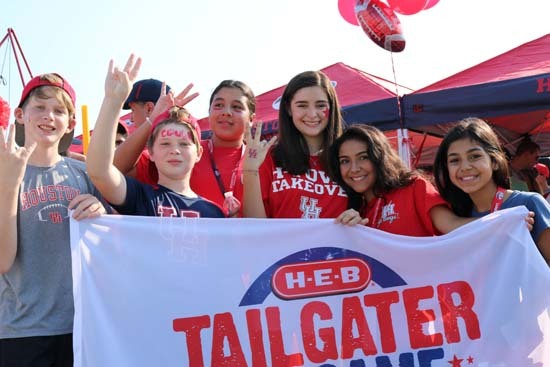 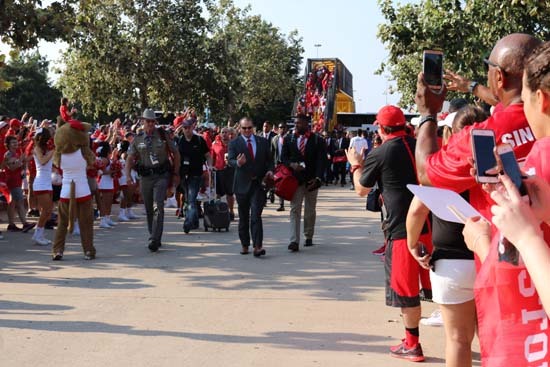 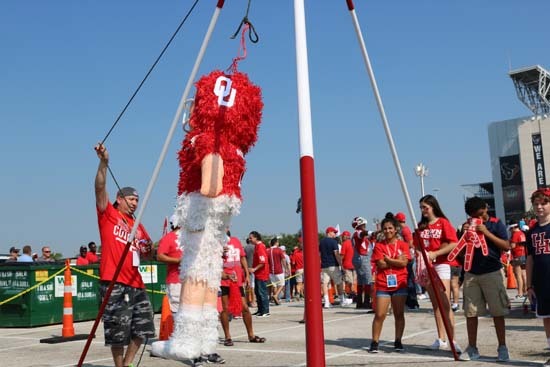 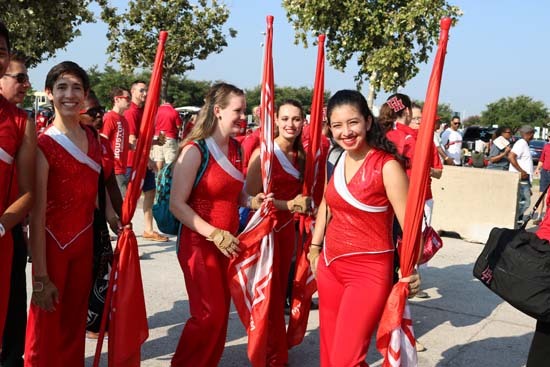 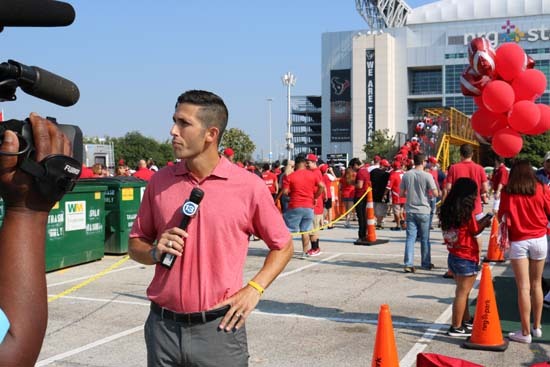 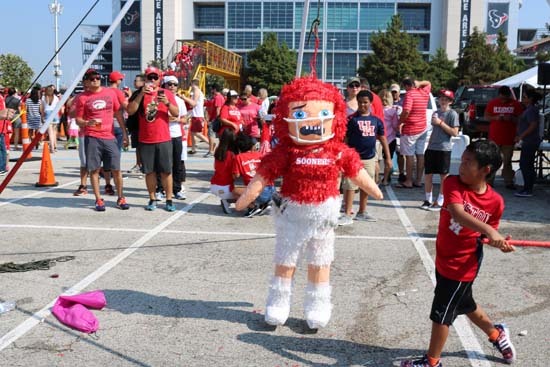 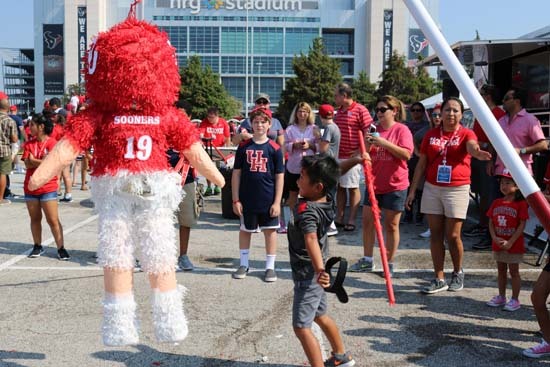 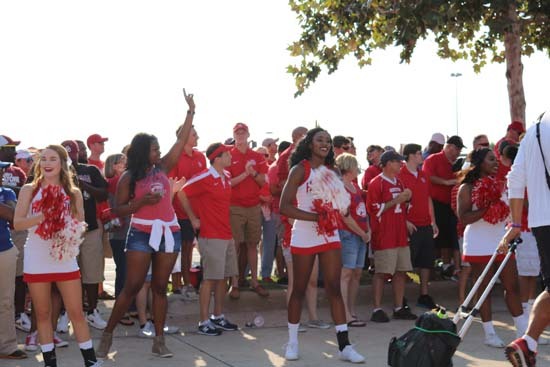 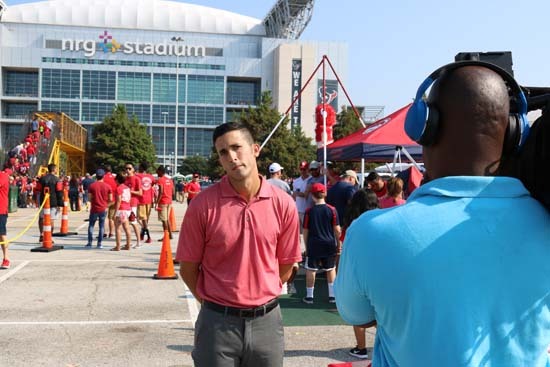 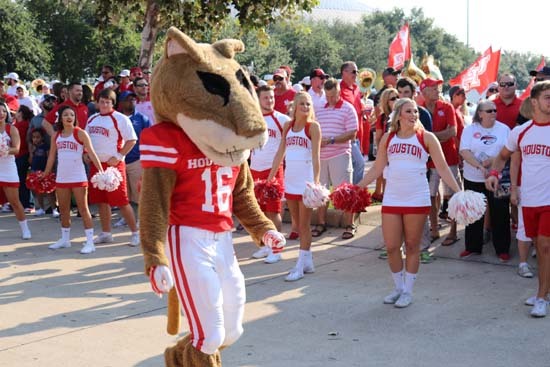 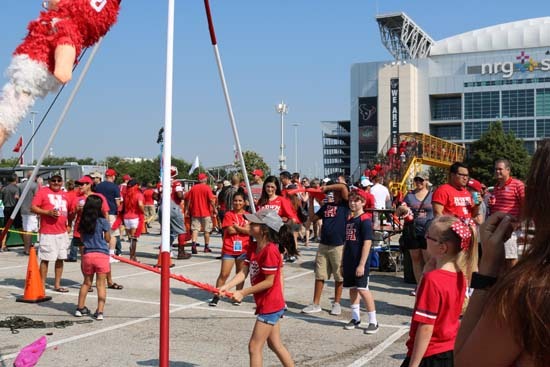 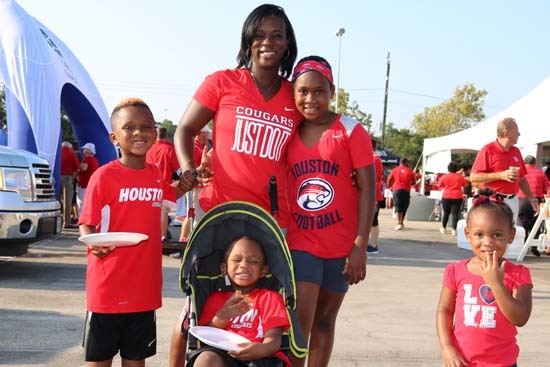 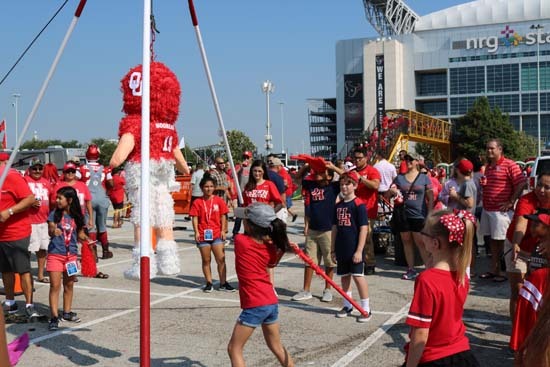 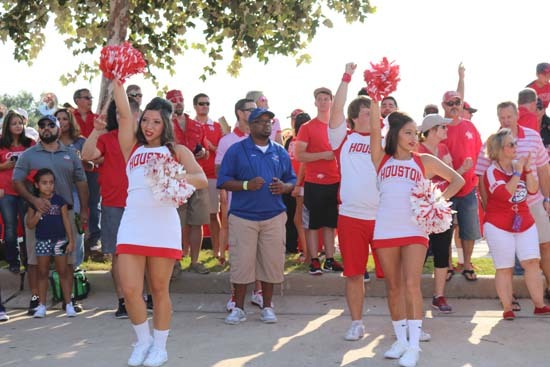 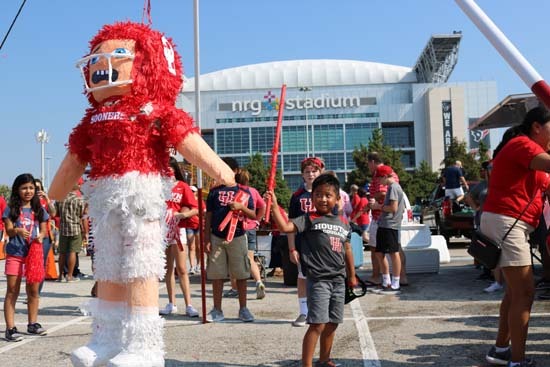 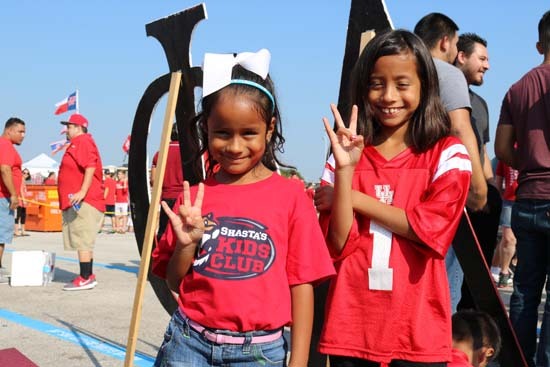 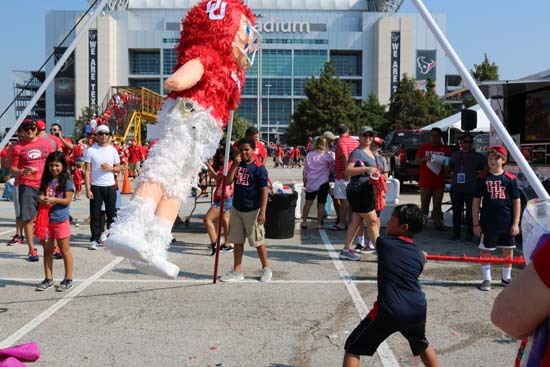 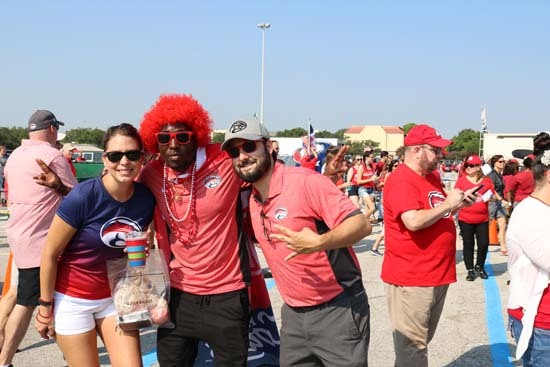 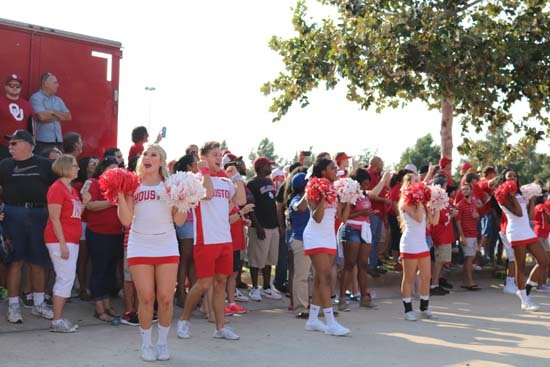 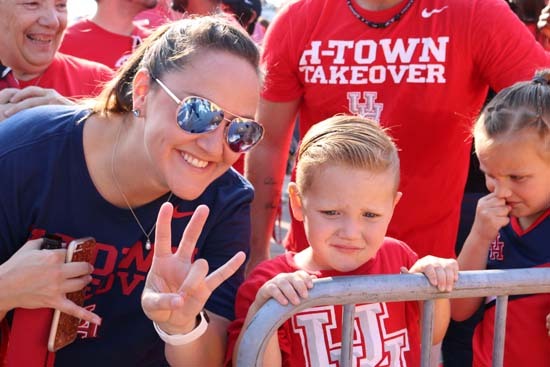 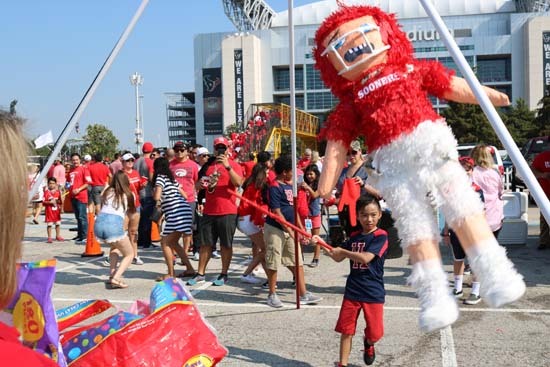 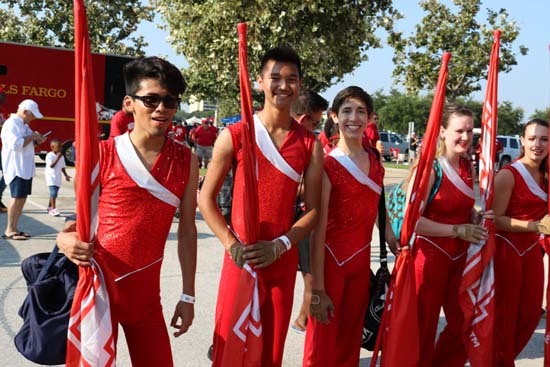 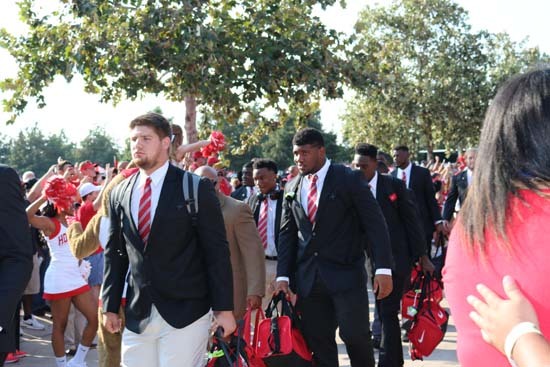 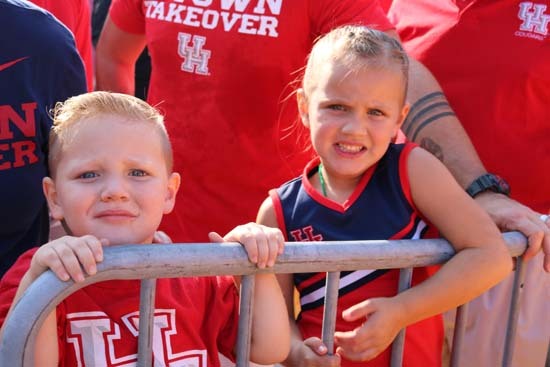 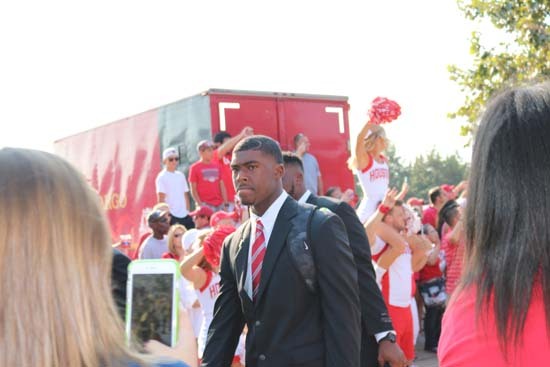 HOUSTON (KTRK) -- The University of Houston has officially started its 2016 football season. 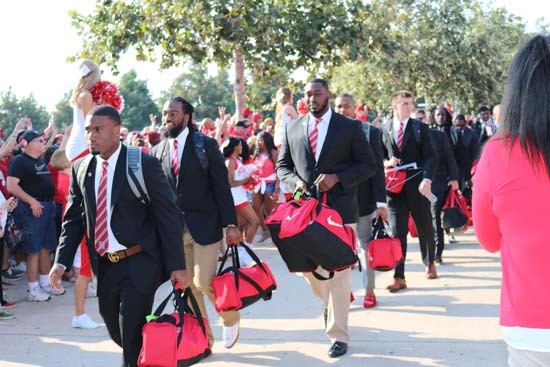 The Peach Bowl Houston Cougars hit the field against the Big 12 Champion Oklahoma Sooners in the Advocare Texas Kickoff game at NRG. 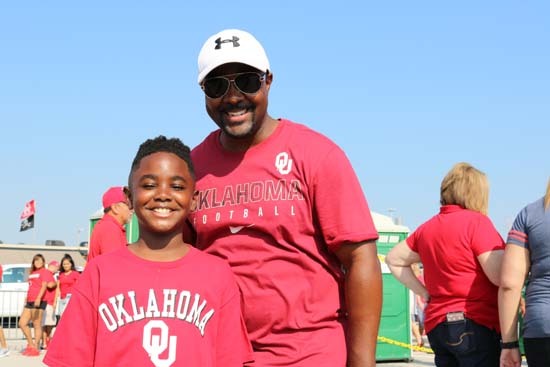 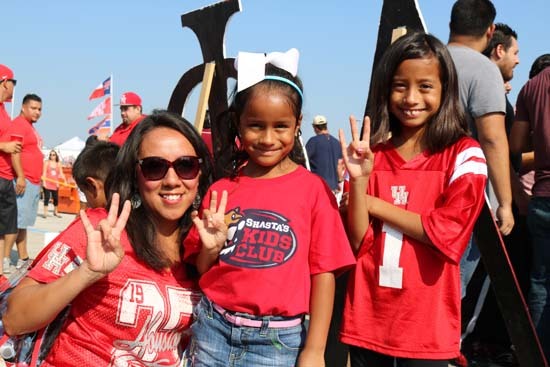 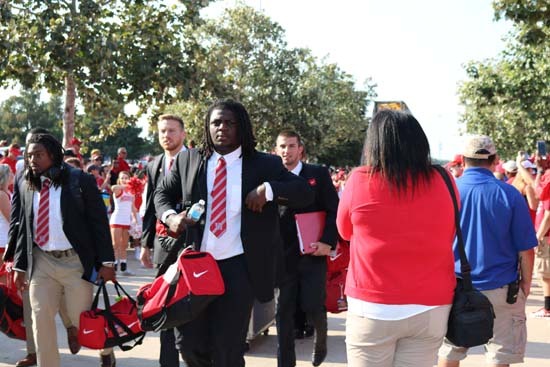 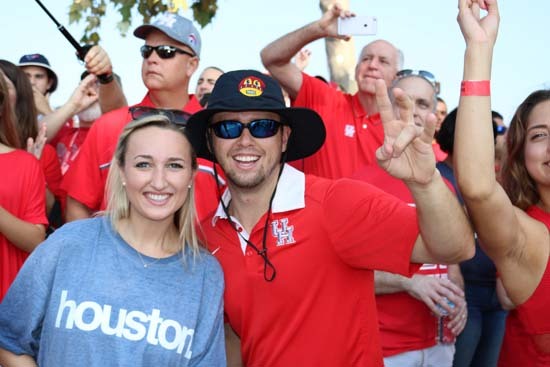 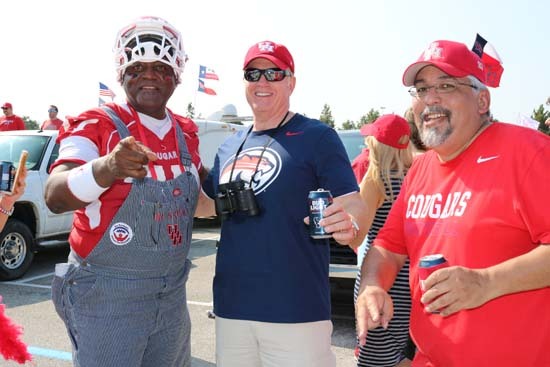 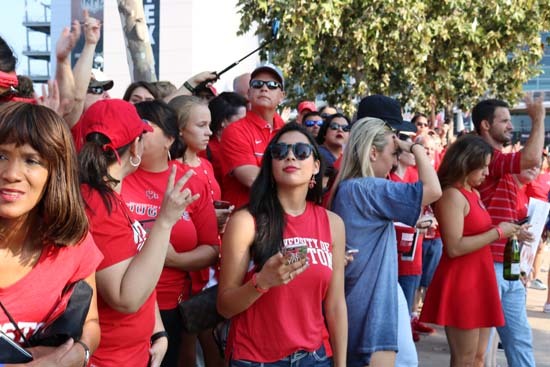 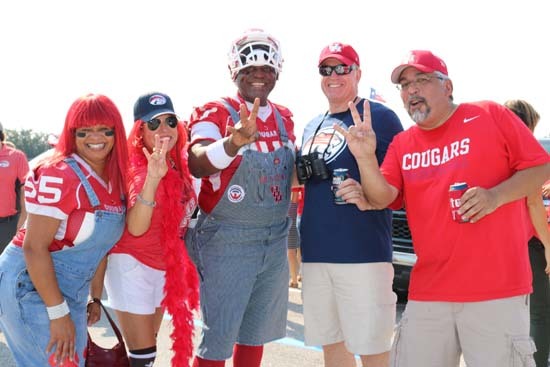 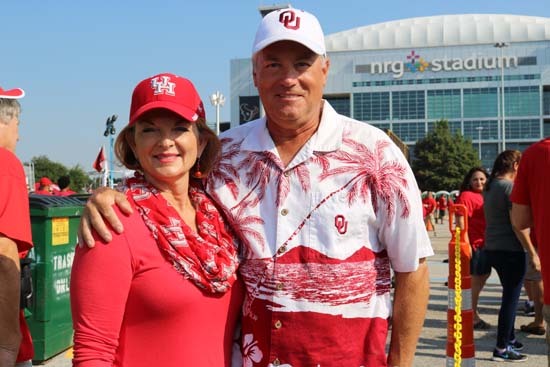 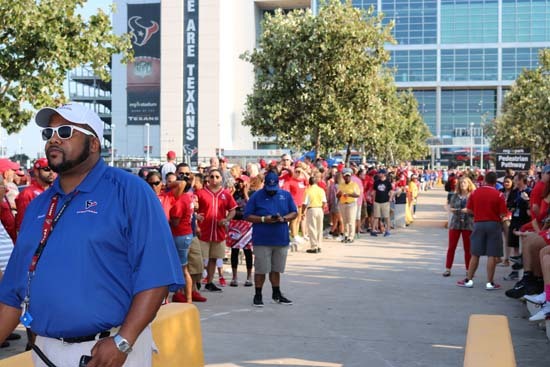 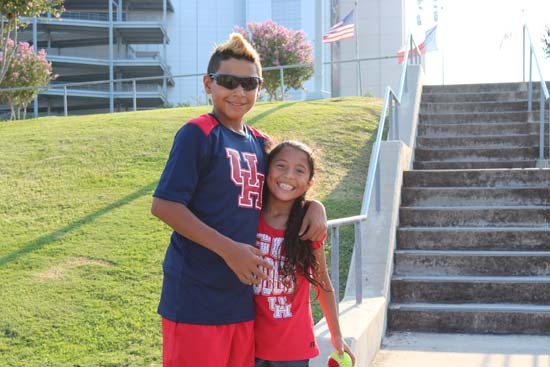 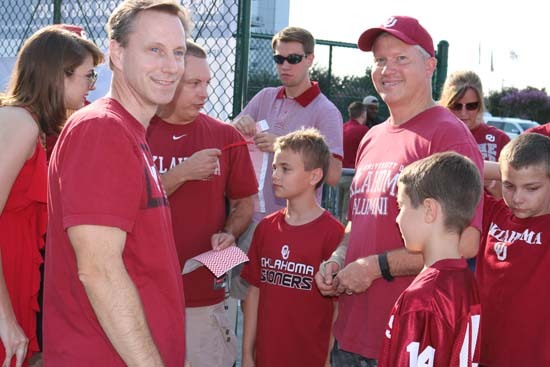 The high profile game was sold out and UH fans were representing in a sea of Cougar Red.